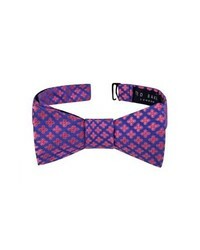 Ted Baker London Parquet Square Silk Bow Tie $59 Free US shipping AND returns! 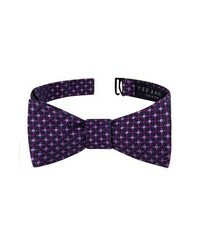 Ted Baker London Small Flower Silk Bow Tie $59 Free US shipping AND returns! 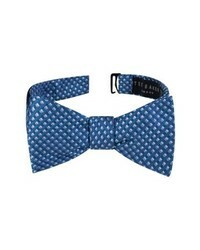 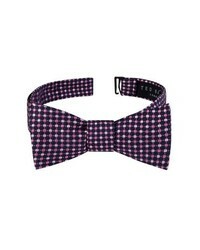 Ted Baker London Alternating Dot Silk Bow Tie $59 Free US shipping AND returns! 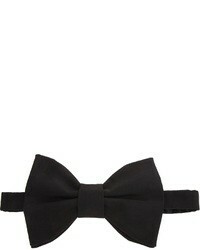 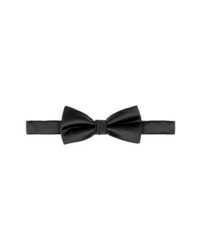 Topman Twill Bow Tie $15 Free US shipping AND returns! 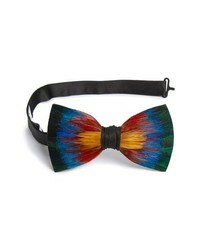 Brackish & Bell Chisolm Feather Bow Tie $225 Free US shipping AND returns! 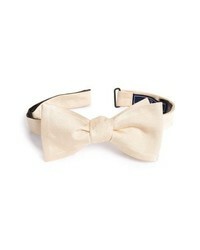 The Tie Bar Silk Solid Bow Tie $19 Free US shipping AND returns! 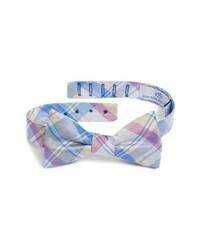 Southern Tide Boca Vista Plaid Silk Bow Tie $55 Free US shipping AND returns! 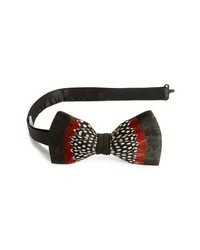 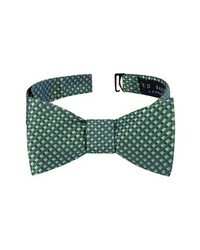 Brackish & Bell Gatsby Feather Bow Tie $195 Free US shipping AND returns! 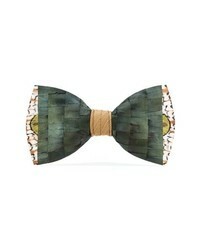 Brackish & Bell Mesa Feather Bow Tie $195 Free US shipping AND returns! Brackish & Bell Spectrum Feather Bow Tie $195 Free US shipping AND returns!